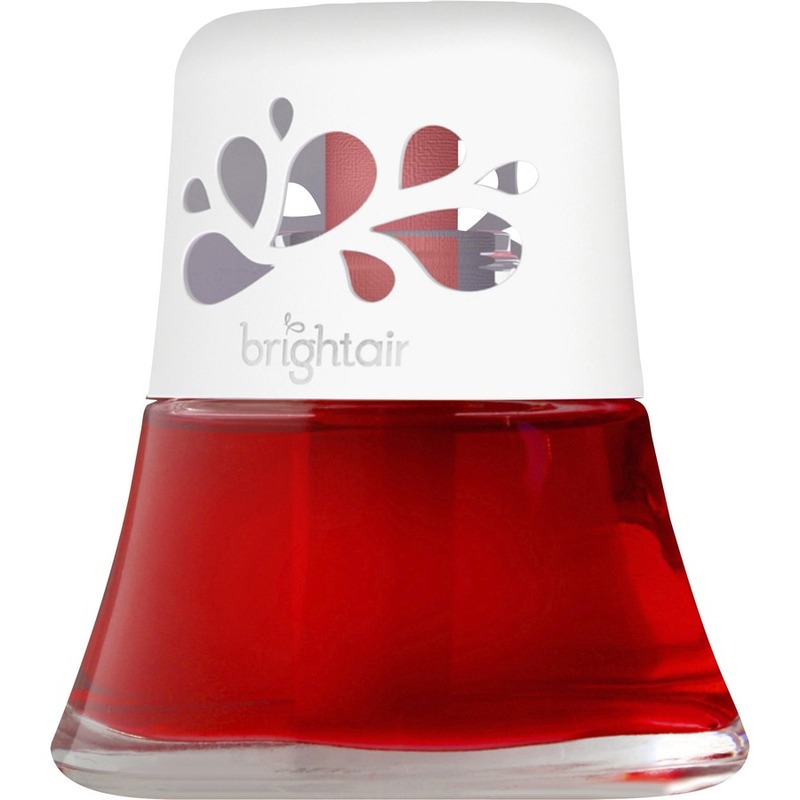 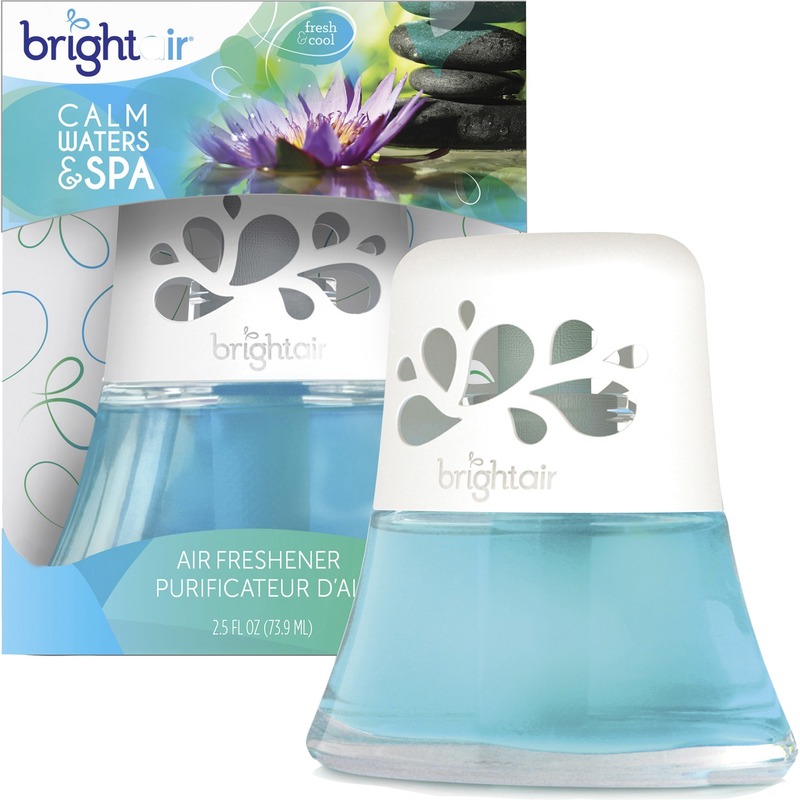 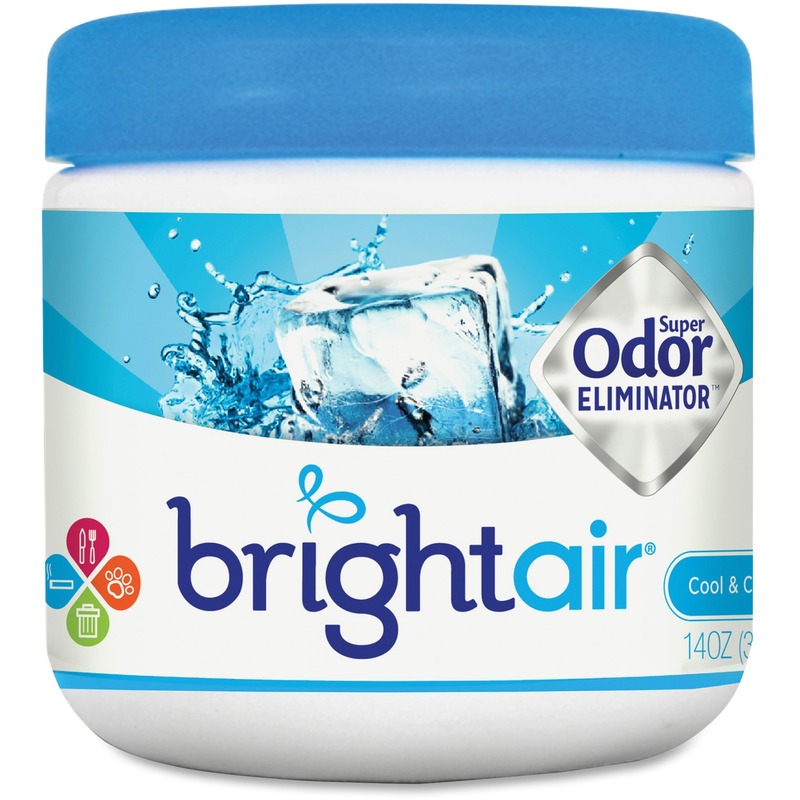 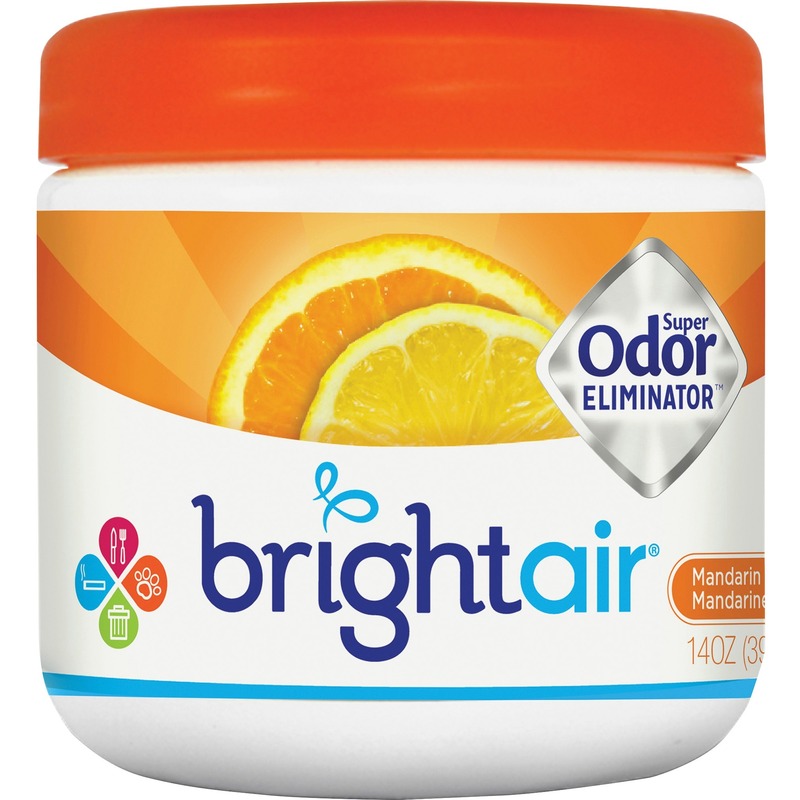 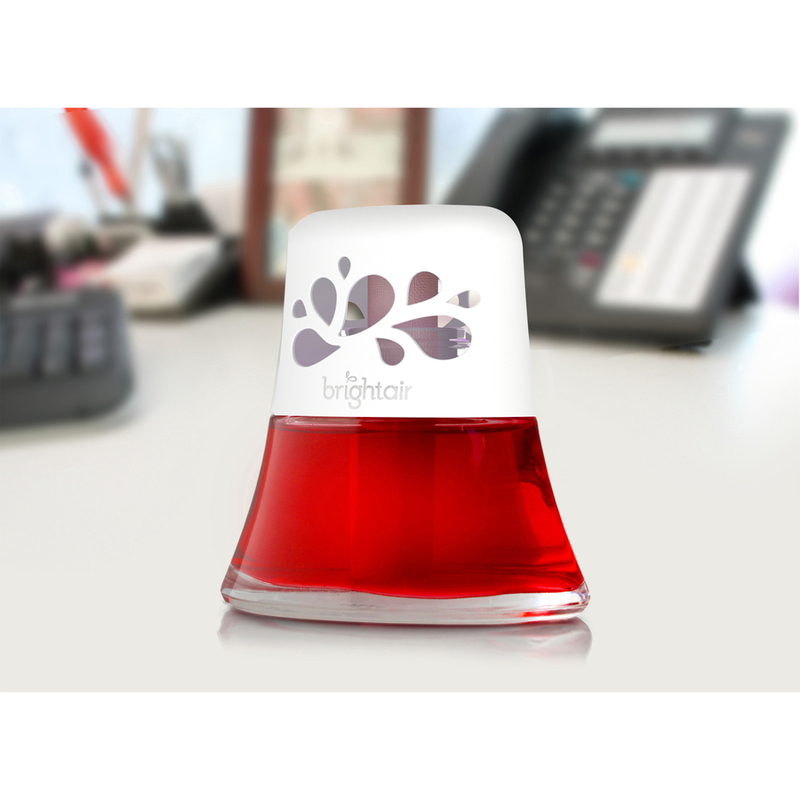 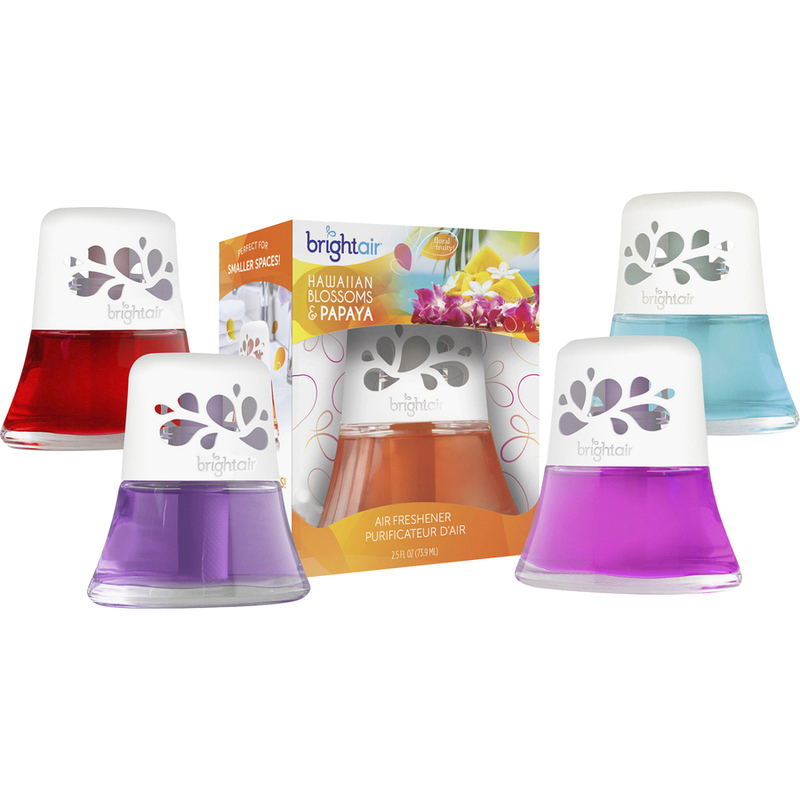 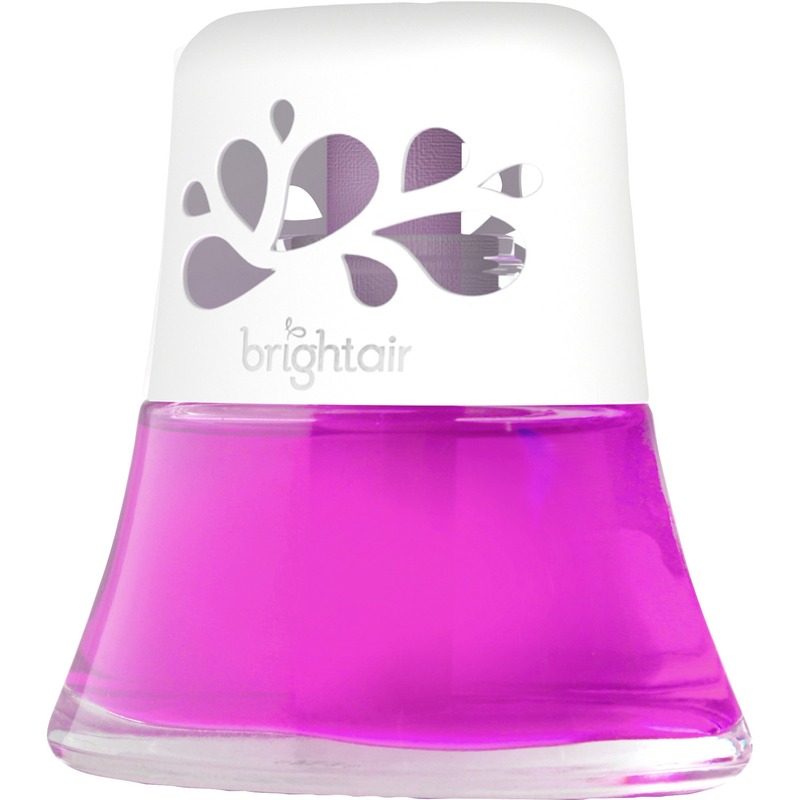 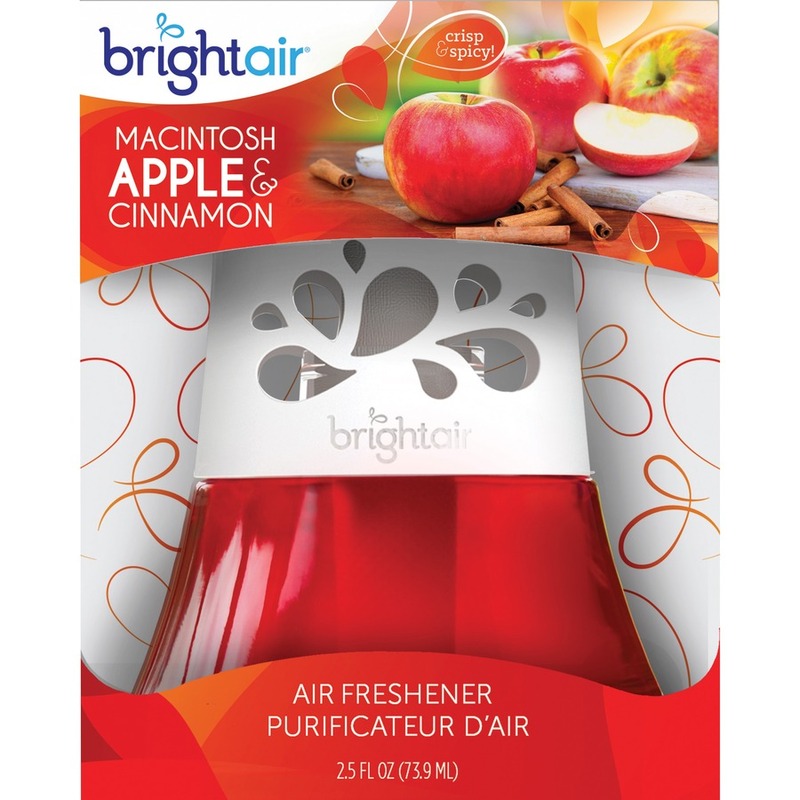 Invigorate your senses and enhance your surroundings with this nonelectric air freshener. 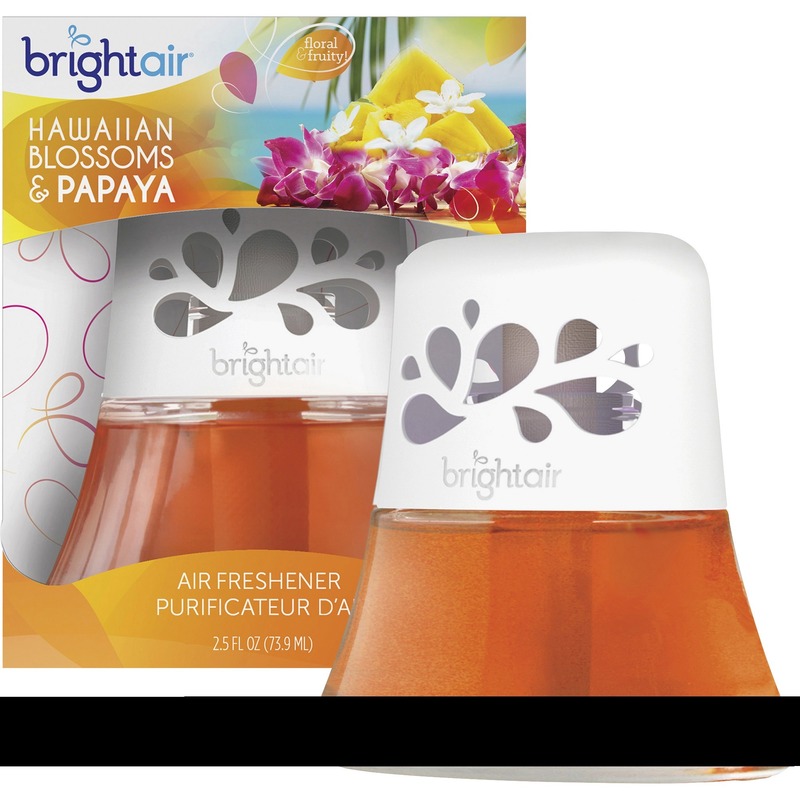 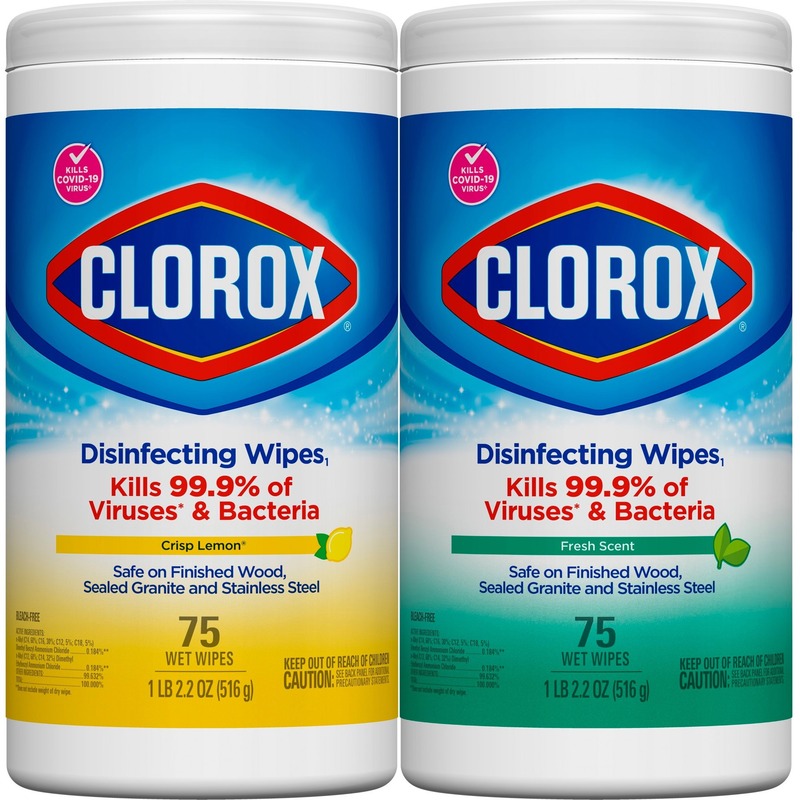 The natural, true-to-life signature fragrance will infuse any small space with a fresh, clean scent. 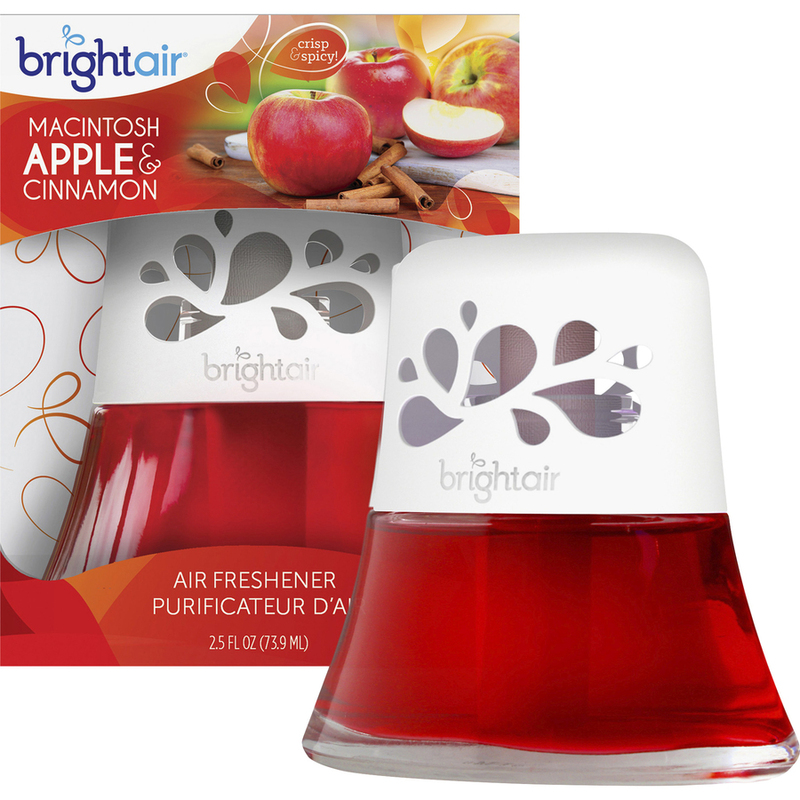 Elegant design with a modern, stylish glass diffuser complements any decor. 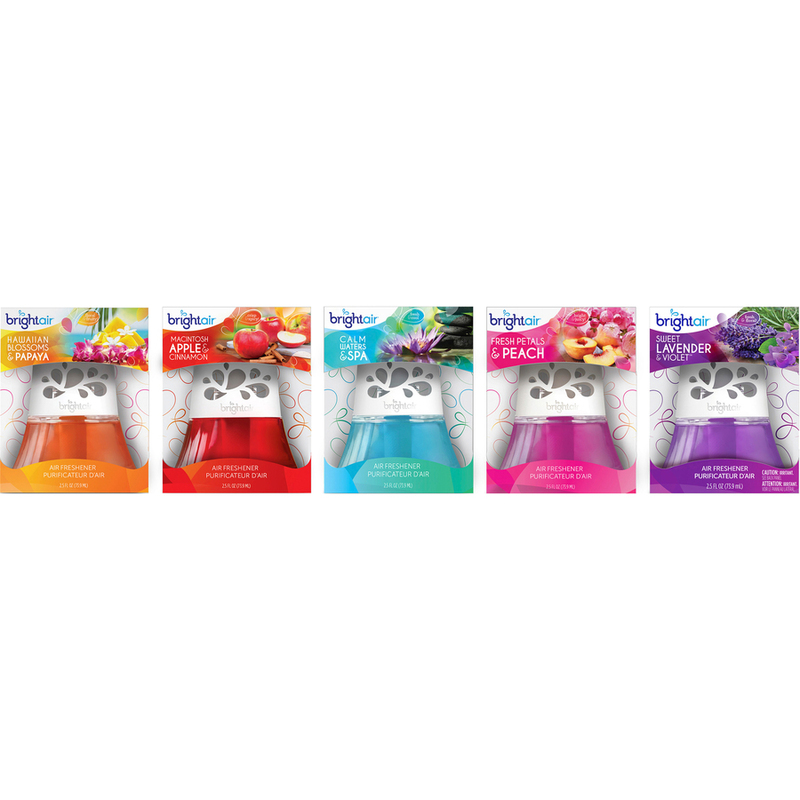 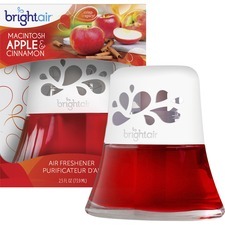 Dispenser is scented with Macintosh Apple and Cinnamon, and the scent freshens up to 45 days to provide a long-lasting, memorable experience.